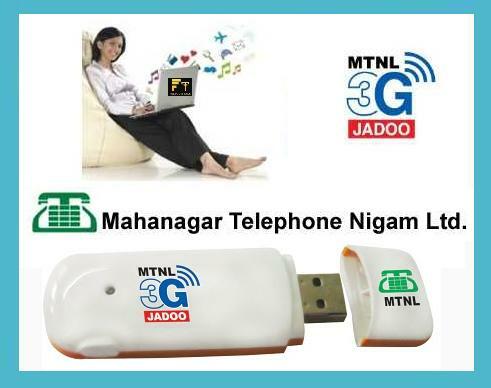 India’s first 3G Mobile and Data service provider Mahanagar telephone Nigam Ltd (MTNL) has geared up to upgrade its current 3G Network into IP-based next generation 3G network with 6-fold speed – up to 21 Mbps services. MTNL has floated tender for enhancing its current 3G and 2G GSM coverage in Delhi and Mumbai and plans to invest about Rs.400 crore to increase 3G mobile Internet (Data Network) speed by up to six times i.e. from 3.6Mbps to 21.1Mbps and also enhance the coverage of 2G EDGE mobile network in both circles. Under the GSM – 3G Network up-graduation project, MTNL has plans to install about 1,500 new BTS (mobile towers) for existing 2G EDGE services, and about 2,000 new cell-sites for seamless 3G coverage across Delhi and Mumbai circle. Nokia Solutions and Networks (earlier knows as NSN), Alcatel Lucent, Huawei and ZTE are in race for the MTNL’s mobile network up-gradation project.The vendor for the project will be finalized by MTNL by the end of this month. 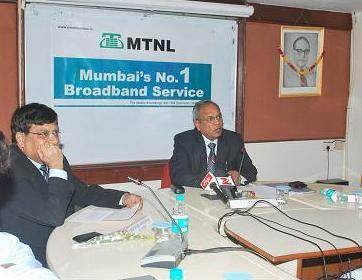 Presently MTNL has over 42 lakh mobile subscribers (GSM) in Mumbai and Delhi and all the connections are 3G enabled by default. As of now the maximum speed of data download on MTNL’s 3G networks based on HSDPA technology is about 3.6 Mbps which will be u-graded to 21.1 Mbps by using HSPA+ technology after the project.